Carson Daly (The Voice) and Mindy Kaling (The Mindy Kaling Project) were up early this morning to announce 2014 Emmy nominations. A whole lot of love is still out there for Breaking Bad, Mad Men and The Good Wife, but love was also shown for the “newcomers” Orange is the New Black and True Detective. 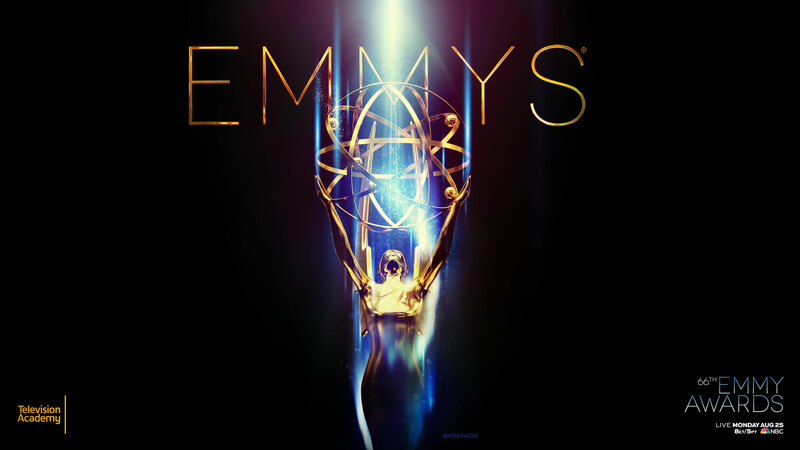 The winners of the 66th Annual Primetime Emmy Awards will be announced on Monday 25th August, at a ceremony hosted by Seth Meyers. This entry was posted in TV News and tagged 2014 Emmy Nominations, 66th Primetime Emmy Awards, Sarina Bellissimo, The Bellissimo Files. Bookmark the permalink.